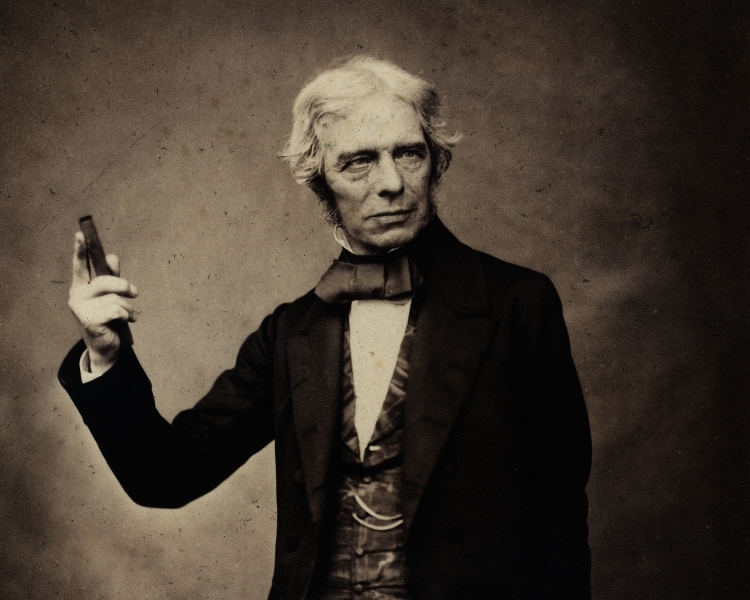 Explore Faraday’s incredible story with pioneering chemist Sir John Meurig Thomas FRS. To commemorate the 150th anniversary of Michael Faraday's death, Sir John takes us back to the 19th century to explore one of the most influential scientists in history. We discovered Faraday's lasting legacy including his ground-breaking work on electricity and magnetism and discussed how his passion for communicating helped increase public interest in the sciences and define scientific engagement for decades to come. 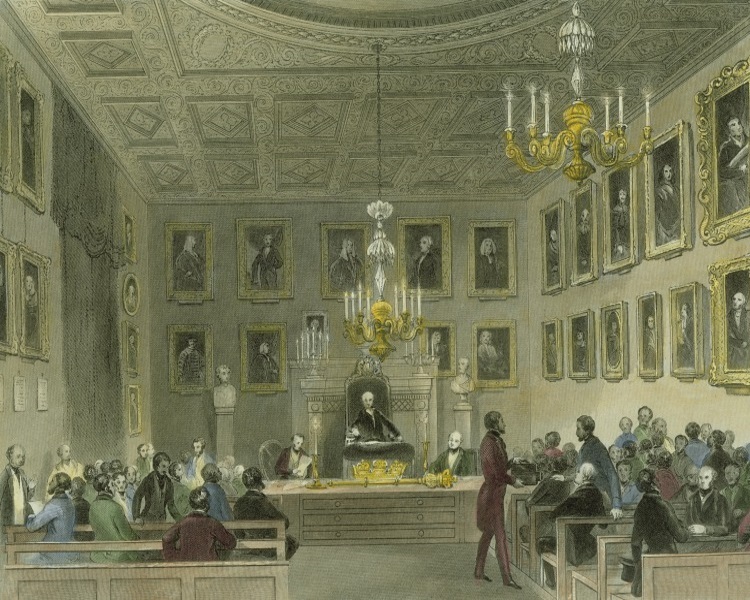 Join our festive late night opening and discover the incredible history of the UK’s academy of science. 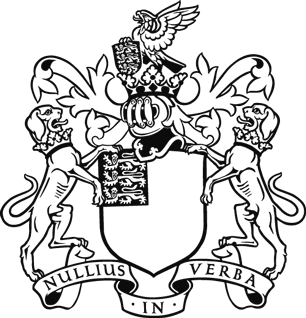 Discover Faraday’s lasting legacy including his ground-breaking work on electricity and magnetism with pioneering chemist Sir John Meurig Thomas FRS.